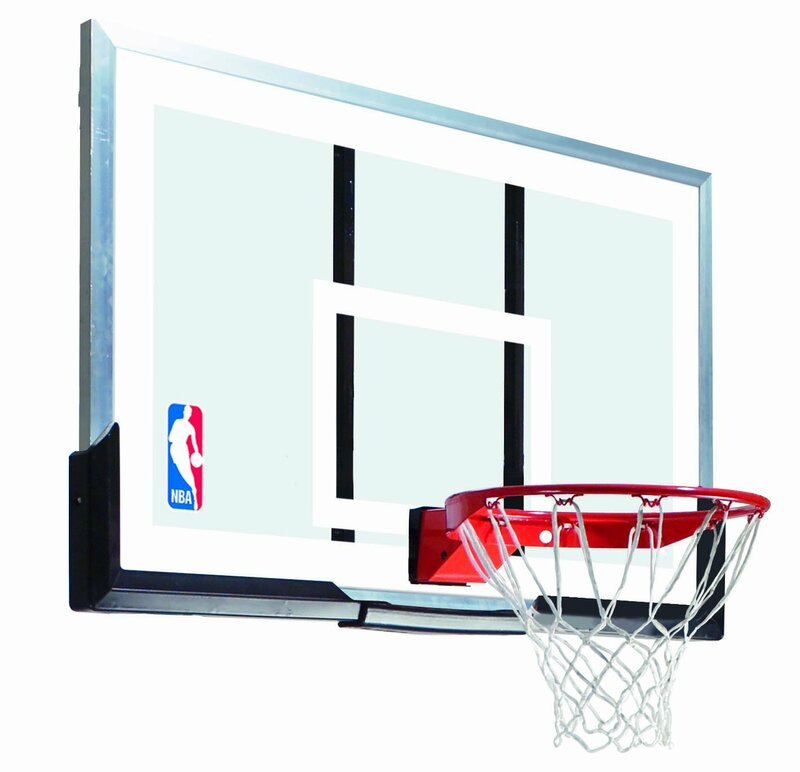 Among the types of hoops available in the market, wall mount basketball hoops are considered as the least intrusive types since all you need is a wall and you’re all set. Of course owning a wall type goal isn’t all that as there are other factors that would matter. Let us take a look at 3 points that are worth mentioning, this is especially important if you have already chosen a hoop as this may, or may not validate your choice. See the best available wall mount hoops reviewed here. How long your wall mount goal lasts will depend largely on the sturdiness of where you mount it, and if it is done properly. If correctly mounted on a very tough wall or roof, then you can be sure that it will last you for a longtime. Incorrectly mounted hoops will produce a lot of unnecessary movements and stress on the parts which you lead to accelerated wear and tear and in some unfortunate occurrences, accidents. 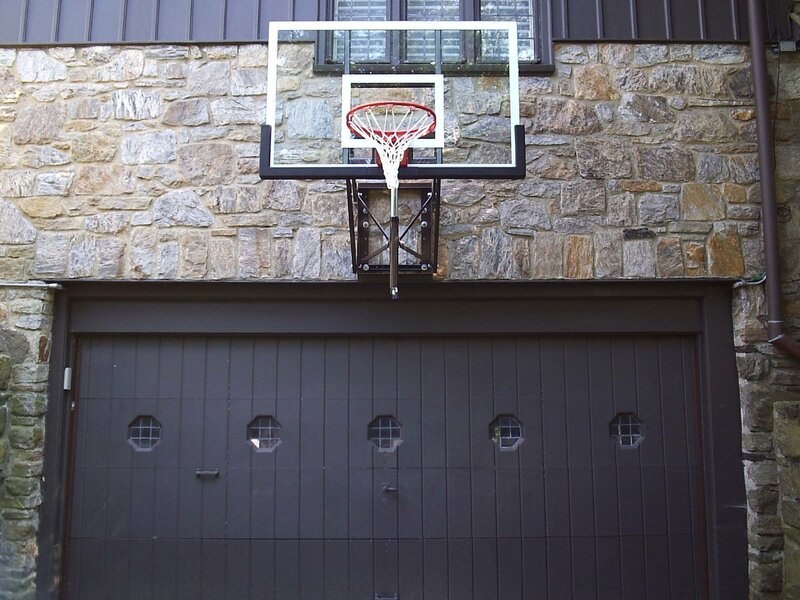 The materials used in your goal also plays a factor as there are parts that would quickly degrade when exposed to harsh elements so be sure to do your due diligence when choosing a basketball hoop. Wall mount hoops can actually bring a professional feel just like an in ground hoop, it will just depend on where you mount it and how well. A basketball hoop that is mounted to a very stable surface will definitely be close to professional grade. 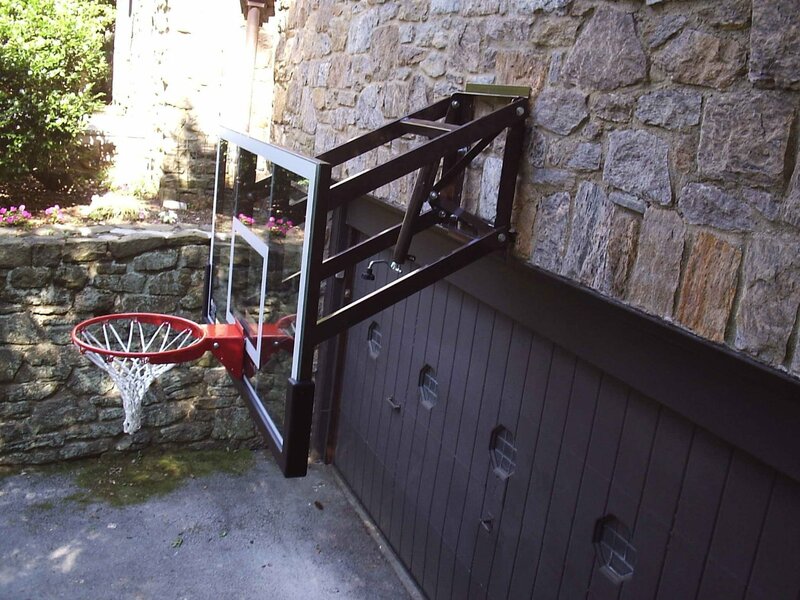 There are also optional mounts that can be used for the backboard which can also bring added features such as adjustable height. Of course it will still depend on the materials used for the goal. There are a lot of quality goals available in the market so you will definitely find something that is right for you. When it comes to price, since you are basically buying an in ground hoop without a pole, there would be some substantial savings. Of course if you opt to get a separate mount then that will add up to the cost. But generally wall mount hoops will save you some money compared to an in ground or portable hoop with the same materials. This is not to say the wall mount goals have substandard materials compared to other types, but because you are buying basically just the backboard and rim. If you want close to professional grade, there are hoops that are constructed to closely resemble professional hoops but of course they are a bit expensive compared to low and mid-range systems. 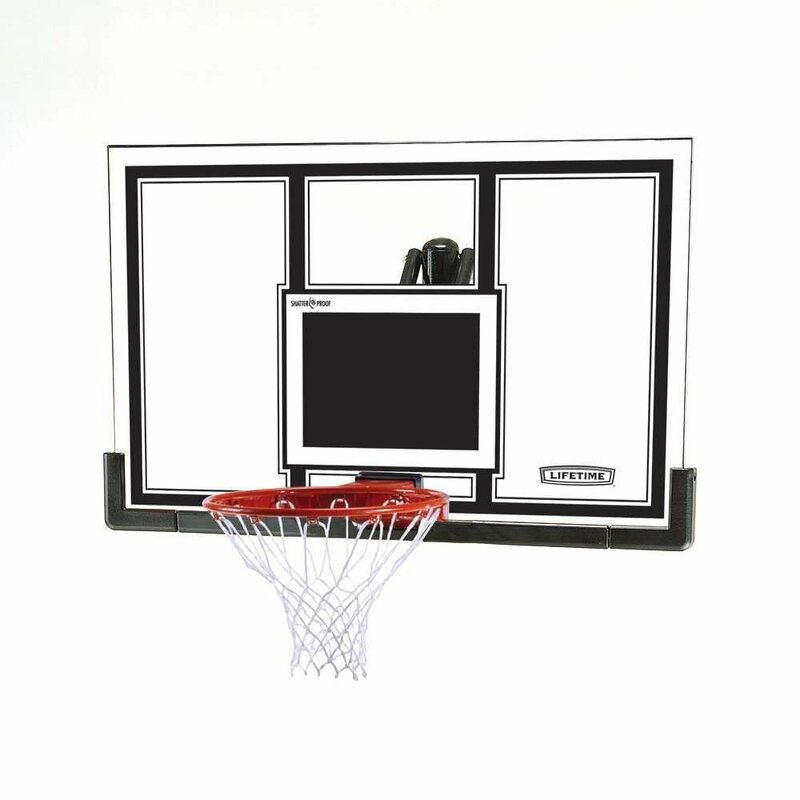 If you have a surface that is sturdy and perfect for mounting, and do not really need to move the hoop once it has been installed, then a wall mount basketball system is a no questions asked choice. Not only are you saving money in the process, you are also taking advantage of the surface that you are going to use. Another instance is if you have limited space, as a portable and in ground system will take up some space due to their poles. Wall mount goals is the perfect choice in this scenario.